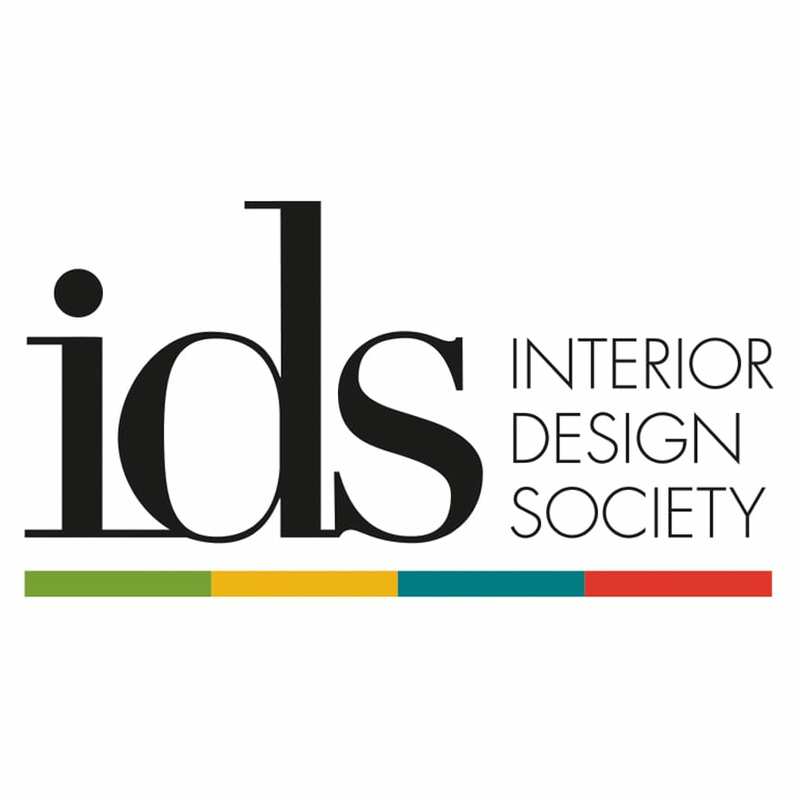 Interior Design Society (IDS) is a national association of residential interior design professionals that offers continuing education, business resources, and networking opportunities for interior designers and vendors within the design community. While members all over the country can join independent of a local chapter, Little Rock designer and IDS member Shayla Copas hopes to recruit more members in The Natural State with the establishment of an Arkansas chapter. In partnership with At Home in Arkansas, Shayla will help facilitate a kick-off event October 25 for designers interested in joining IDS. The organization’s national executive director, Jenny Cano, plans to be in attendance. “I’ve heard people say before, ‘I’m scared to join an organization because I’m self taught,’ but IDS is very inclusive,” Shayla says of the organization. “There are different levels of membership based on your experience and education, but they don’t exclude anyone. That’s one thing I really love about it,” she adds. 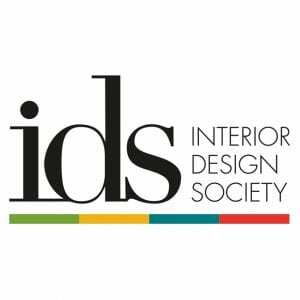 Join us at 5:30 p.m. October 25 at the At Home in Arkansas offices to learn more about Interior Design Society. The event is open to all interior designers and those in related fields. 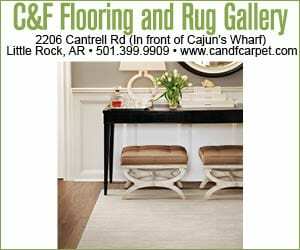 Our offices are located at 2207 Cottondale Lane, Suite 3 in Little Rock. Email stephanie@athomearkansas.com with questions.